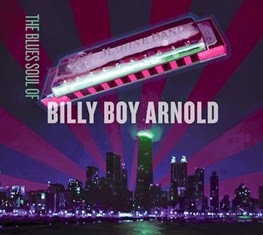 EDMONTON, AB – Stony Plain Records announces the signing of legendary Chicago blues harmonica master Billy Boy Arnold, and will release his new CD, The Blues Soul of Billy Boy Arnold, on October 21. 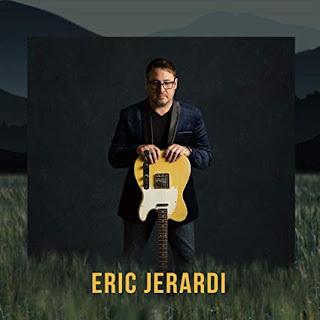 Produced by Duke Robillard, Arnold’s new CD showcases his talents as a songwriter, singer and harmonica player, backed by an all-star cast of musicians, including the Roomful of Blues horns. This is Arnold’s second album for Stony Plain, joining his highly-acclaimed 2001 release for the label, Boogie 'n' Shuffle, also produced by Robillard. Inducted into the Blues Hall of Fame in 2013, Arnold ably demonstrates his credentials on this scintillating set that showcases a number of original songs, as well as compositions from Joe Tex (“A Mother’s Prayer”), Ted Taylor (“You Give Me Nothing to Go On”), B.B. King (“Worried Dream”), Chuck Berry (“Nadine”) and Oscar Brown Junior/Nat Adderley (“Work Song”). As its title indicates, The Blues Soul of Billy Boy Arnold emphasizes the soulful side of the Chicago blues master that’s always been a part of his repertoire. His own songs have been covered over the years by a diverse group of artists that includes everyone from Bo Diddley and David Bowie to The Yardbirds and The Blasters. William “Billy Boy” Arnold was born in Chicago in 1935 and became enamored with the blues he heard on jukeboxes, especially the sound of blues harmonica players such as John Lee “Sonny Boy” Williamson. One afternoon accompanied by his childhood friends, he knocked on Sonny Boy’s door and they were invited in the house. Williamson played for the boys, and that moment started a spark in Billy Boy’s heart. Before long, he was playing harp in Bo Diddley’s band and played on Bo’s “I’m a Man,” one of the classic recordings of Chicago blues. During some spare time with Bo in the studio for the “I’m a Man” sessions, Billy Boy got a chance to record his own song, “You Got to Love Me,” which kick-started his solo career. 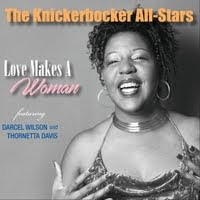 A number of his own classic Chicago blues songs followed, including “I Wish You Would,” which has since been recorded by a long list of artists such as The Yardbirds, John Hammond and David Bowie. 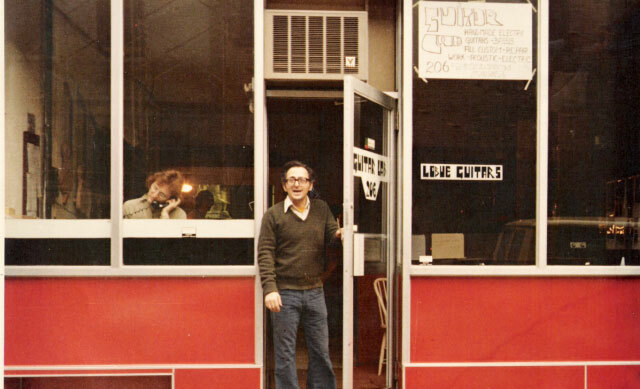 His singles for Chicago’s Vee Jay label from the 1950s have become highly-prized collectables.